An essential guide to achieving health, balance, joy, peace and more by applying ancient spiritual wisdom in an all-encompassing practical technique for one’s entire being and entire life. We all want long, healthy, happy, and productive lives. What are the spiritual principles and ancient wisdoms needed to achieve this? 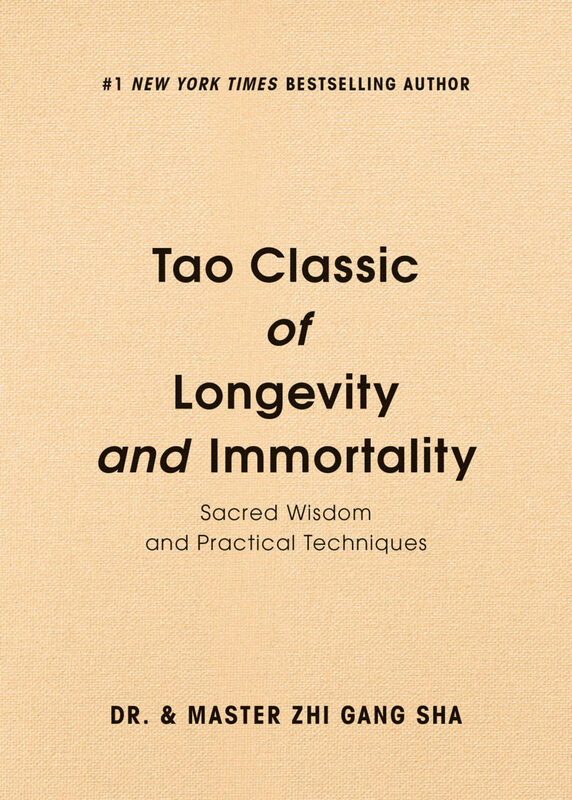 A Tao Grandmaster distills the essential knowledge from thousands of years of sages and introduces powerful new insights and accessible practices to help you achieve longevity and even move in the direction of immortality, while never losing sight of the true purpose of our existence. 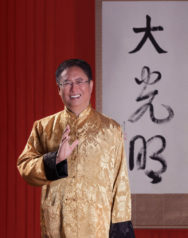 How can longevity be best attained? Is immortality possible? What is the true reason we should want longevity, and even to strive for immortality? How can we do it? The spiritual principles and practical techniques from thousands of years of ancient wisdom, together with powerful new insights and a “how to” practice that will actually yield results, are distilled into this book. Very few will actually attain immortality, but in following the principles and practices in this book, every aspect of life will benefit. Dimensions: 4 x .5 x 6 in.